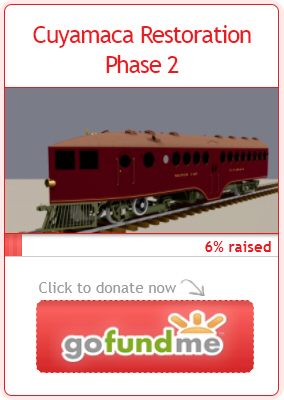 Central New York & Southern Railroad | The McKeen Motor Car Website Central New York & Southern Railroad | The Compendium of Knowledge on the McKeen Motor Car Company, and their experiments. 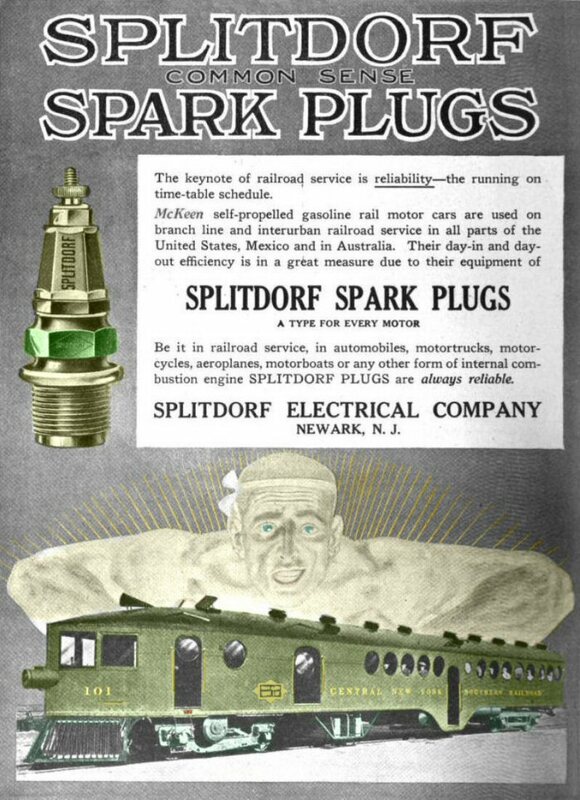 This is a colorized Splitdorf Spark Plug advertisement from “Automobile Topics” magizine, April 29, 1916. 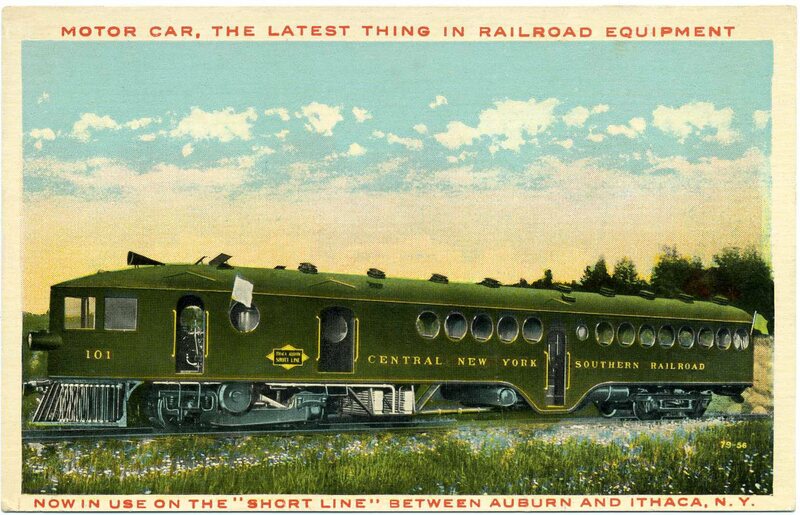 This advertisement has the #101 McKeen Car built for the Central New York & Southern Railroad, this railroad also bought another 70′ McKeen Car, #102. McKeen Motor Car #101 possibly the same photograph as the Splitdorf advertisement image. Courtesy of the Genoa Historical Society. Here is the #102(?) motor car leaving Percy Field for Auburn in 1919. First trial run of McKeen Car #101, near North Lansing. One of the McKeen cars at the station in South Lansing. 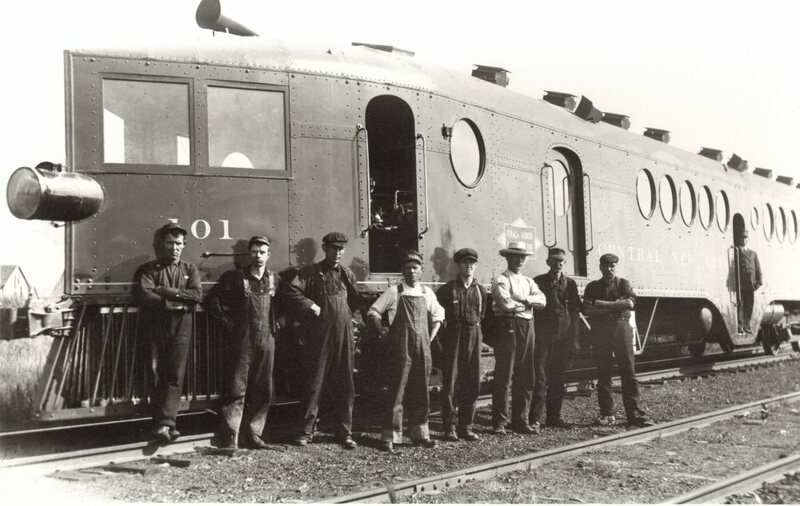 McKeen Motor Car #101 with railroad workers. Oddly, there are 9 workers in this photo, and only two were needed to run the McKeen Car, so either they were transporting workers, or they were just outside a yard, and were taking a company photo.